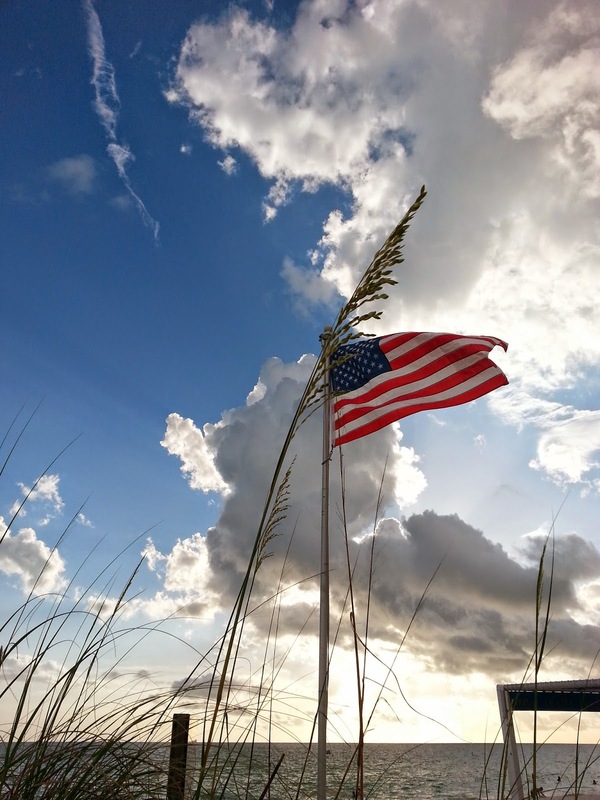 It is one of my my favorite things... when the wind is blow strong and Old Glory flies on the breeze. And this shot? Taken at the beach a couple of weekends ago, so two of my favorite things. I hope your Fourth of July is spectacular! A perfect combination! Rebekah would think so, too. ;) Happy Independence Day! What a gorgeous photo!! Happy 4th my friend.